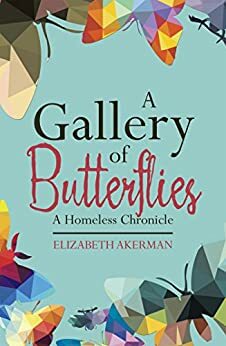 A Gallery of Butterflies is a thought-provoking book that addresses a social problem of national proportions—the homeless—with lighthearted touches. Going . . . ! A Sacrifice?